Books in the Magic, Myth, and Mystery series explore those spooky creatures that go bump in the night, fill our dreams (or nightmares! ), and make us afraid of the dark. In Witches you'll learn more about these creepy creatures. Written with a high interest level to appeal to a more mature audience and a lower level of complexity with clear visuals to help struggling readers along. Considerate text includes tons of fascinating information and wild facts that will hold the readers' interest, allowing for successful mastery and comprehension. A table of contents, glossary with simplified pronunciations, and index all enhance comprehension. 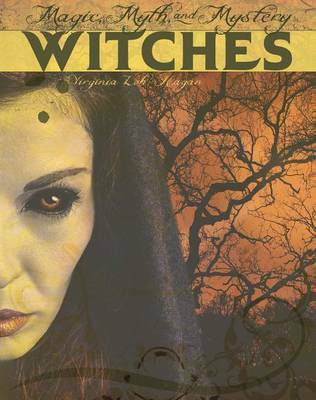 Buy Witches by Virginia Loh-Hagan from Australia's Online Independent Bookstore, Boomerang Books.